Did you know you can now see a Dental Hygienist/ Dental Therapist without having to see a Dentist under the new guidelines? 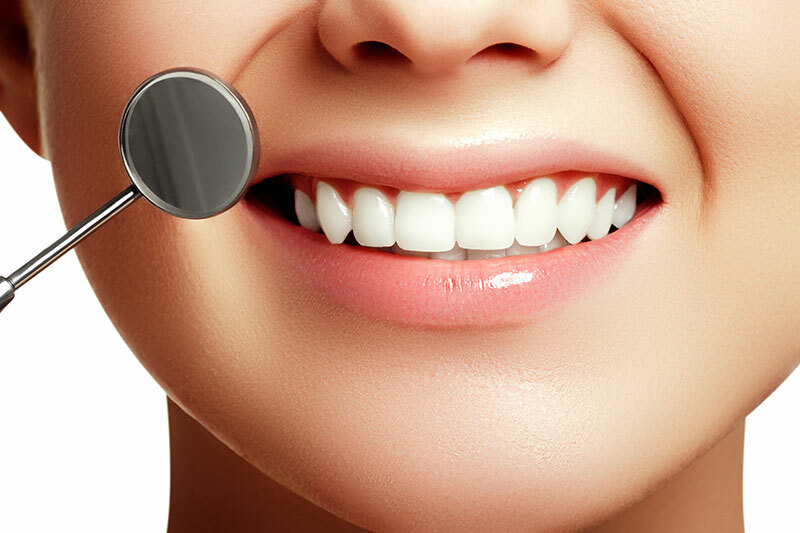 Dental hygiene at the dental practice also forms part of treating gum disease and bad breath. New legislation means you can go straight to a dental hygienist for a professional teeth cleaning and advice on your dental health. You do not have to be a registered patient with a dentist at the practice to see one of our hygienists anymore, you can now see them under the Direct Access scheme. Have you been putting off going to the dentist and would you like a scale, polish and advice for cleaning? Then these new guidelines will benefit you! © 2019 Quality oral care in Cumbria.